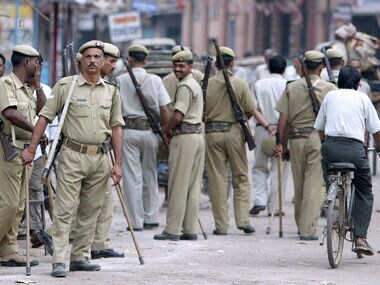 Those who cause hooch deaths in Uttar Pradesh can now be sentenced death, the state government said, promulgating an ordinance for amending the UP Excise Act. 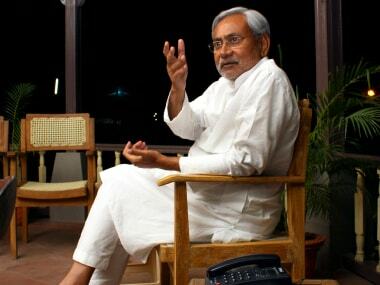 The toll in the spurious liquor tragedy in Uttar Pradesh on Tuesday climbed to 37 with four more deaths reported even as the NHRC took suo moto cognisance. 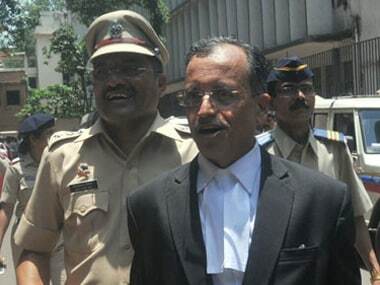 Advocate Pradeep Gharat, the prosecutor in the hit-and-run case involving actor Salman Khan, has been appointed as the special public prosecutor in the Malwani hooch tragedy case in Mumbai. 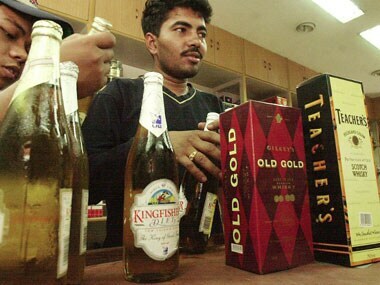 A local court on remanded Mansoor Ali alias Atiq, the alleged supplier of illicit liquor which claimed lives of 102 persons in suburban Malvani last week, in police custody till 3 July. 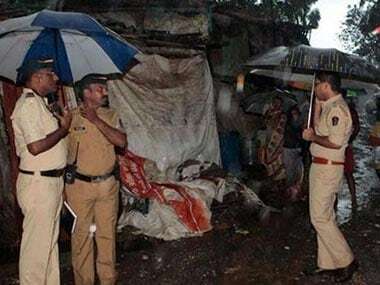 Senior BJP leader and Maharashtra Excise Minister Eknath Khadse, who is not on good terms with Chief Minister Devendra Fadnavis, on Wednesday sought to shift the blame of the worst hooch tragedy, which has claimed over 100 lives, on his arch rival. 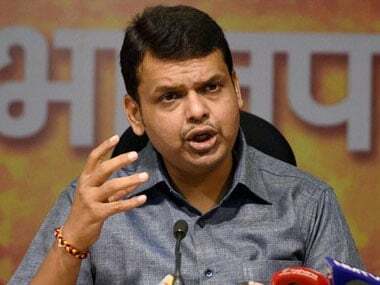 Maharashtra Chief Minister Devendra Fadnavis favours capital punishment for those responsible for the hooch tragedy in the metropolis which has claimed 102 lives so far. Days after the Malad hooch tragedy claimed over 100 lives, health officials have woken up to the reality that civic hospital and private clinics in the vicinity did not have proper infrastructure to cope with the huge flow of patients.